Autodialer is a predictive dialer software that helps the business to broadcast phone messages without the use of call center agents. Voip PowerDialer is an automated telephone dialing system for connecting prospects with agents. 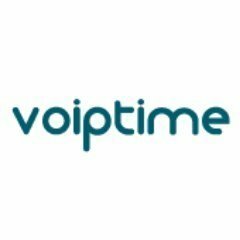 Voip PowerDialer connects your agents only with the real people, which maximizes the productivity of your contact center. XenCALL is an all-in-one CRM and VOIP predictive dialer that empowers call centers and telemarketers to close more leads and increase sales across the board. Completely cloud-based with no downloads required and user-friendly, our product is secure and intuitive. XenCALL offers personalized training sessions and a fully in-house support team. Signup for a free demo without any purchase commitments.